Apartment in a quiet street with 2 bedrooms and 2 bathrooms, living-room with a kitchen is on the second floor. 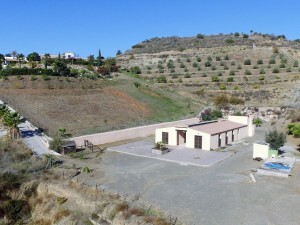 The property is 60 square meters and the price includes a storage room of 7 meters. From the very beginning the owners made it as a fisioterapy cabinet and never as a home. 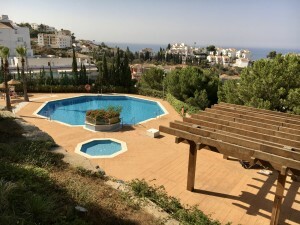 Its close to all the amenities like pharmacies, shops, supermarkets, comercial center El Corte Ingles,schools, restaurants. 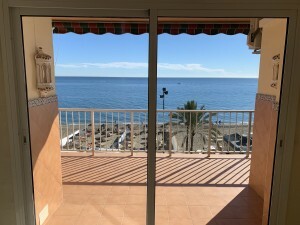 Its just 15 minutes walking distance to the center of Fuengirola and beaches, and 20 minutes by car to the airport of Malaga.